Jeffrey R. Elliot's life has really been dedicated to one thing: the classical guitar. He learned to play at 16. He went on to apprentice with Richard Schneider for six years. And then he moved to Portland, where he has been restoring guitars, writing, teaching, and making since 1976 . 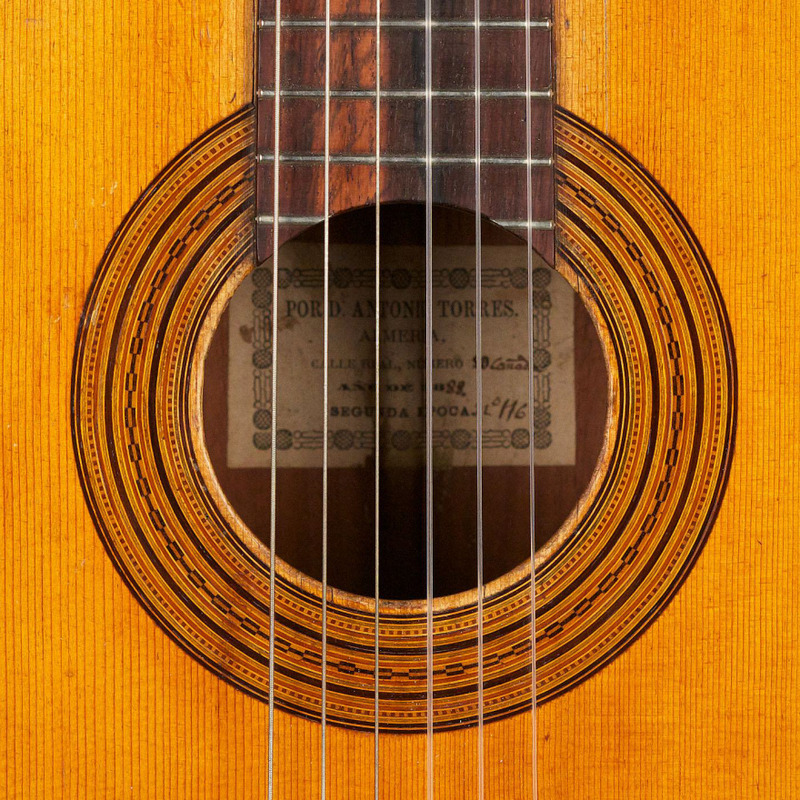 Elliott joins us tonight at 6 pm PST to discuss his work, specifically the restoration of two important guitars: an 1869 Francisco Gonzalez and an 1888 Antonio de Torres. Elliot finds time for some Curiosity Club discussion in his busy schedule of magazine writing, lecturing for the Guild of American Luthiers, and working on his long list of commissions. If you can't make it tonight, tune into the Curiosity Club homepage at 6PM PST for the live stream!